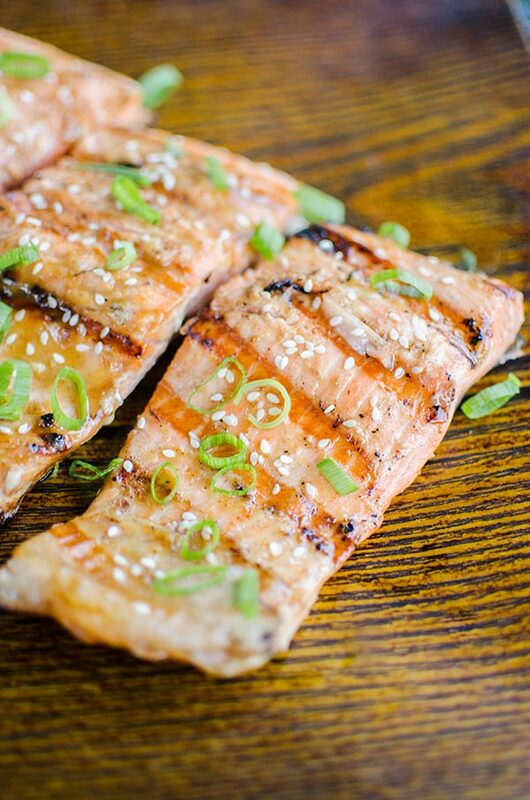 Grilled salmon with a Dijon and maple syrup marinade is the perfect and simple way to grill fish this summer. I think people are often intimidated by grilling fish. Cooking salmon on the barbecue? A lot of us out there would rather roast it in the oven–more control, right? Wrong. Barbecuing salmon is probably the simplest (and most delicious) way to serve it. Doesn’t fish stick easily? Will I overcook it? What if it falls through the grill? What if it burns before it finishes cooking? Stop. Take a deep breath. Grilling fish is so easy. I promise. The secret to cooking it perfectly is a very hot grill, and just a few minutes per side. I’m literally talking 3-4 minutes per side. But watch closely, nobody wants overcooked grilled salmon! 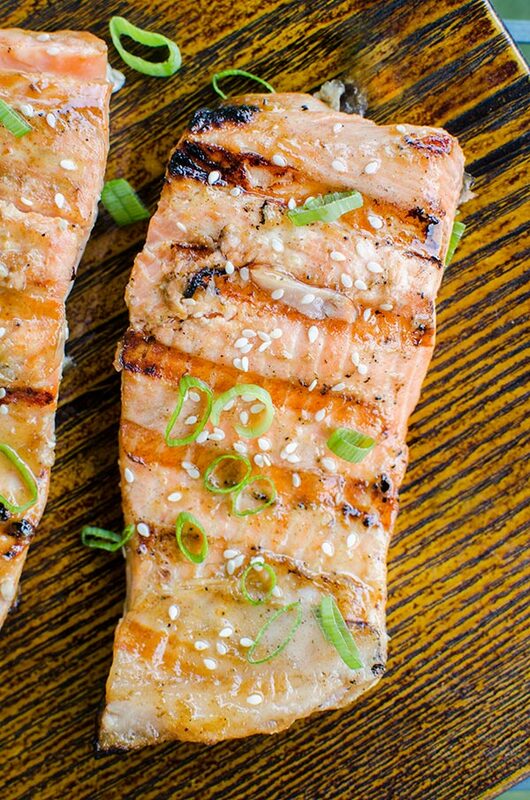 This grilled salmon starts with a perfectly balanced sweet and spicy marinade. With ginger, sesame oil and garlic, this marinade has a bit of an Asian twist to it. The sweetness comes from maple syrup, which adds caramel-like notes to this dish, and the spicy notes come from Heinz Dijon Mustard. There are a few ingredients I reach for all the time in my kitchen, and Dijon is one of those. It works as an emulsifying agent in dressings and marinades. Emulsifying is when you force two liquids (that wouldn’t usually combine) to bind together–think oil and vinegar. Emulsifications need a binder, and Dijon is my go-to in classic vinaigrettes, another example would be an egg yolk in homemade mayonnaise. It also packs a ton of flavour and zing to basically any dish. Plus Heinz’s mustard is made with No. 1 grade Canadian mustard seed–I always love supporting our Canadian farmers. Last weekend we had our first really hot weekend in Toronto. I know, at the end of July it felt like summer hadn’t even really arrived yet. I knew I wanted to fire up the grill so I decided to make this Dijon maple salmon, and it is so good. So good in fact, I actually made it with trout the next day! Both options are delicious. 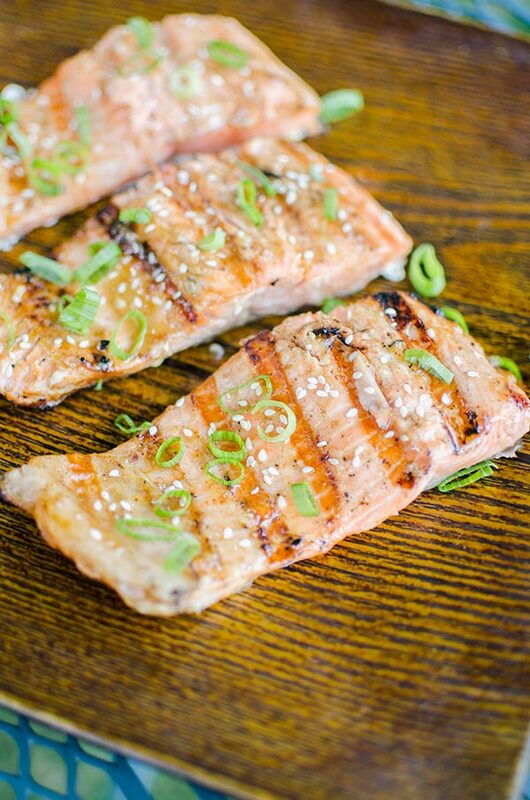 Grilled salmon with a Dijon and maple syrup marinade with ginger and garlic this is the perfect and simple way to grill fish this summer. Heat barbecue to medium-high heat. Brush fish with oil. Sprinkle with sliced green onion and sesame seeds, serve. Disclosure: This post was sponsored by KraftHeinz Canada – as always, all opinions are my own. Thank you for supporting my sponsors and allowing me to continue creating recipes like this grilled salmon with Dijon and maple syrup. I love the ingredients you have combined for the salmon so I know it will be delicious! I do not have a barbecue so I will bake salmon in my oven & enjoy just as much, atho' the markings when grilled on a barbecue makes the salmon look more awesome! Absolute best salmon I’ve ever eaten! I have continued to use this recipe for years, the whole family loves it! 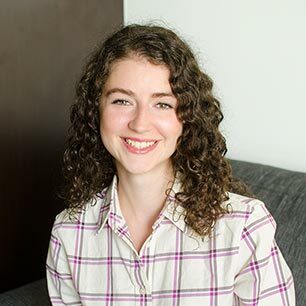 I'm so glad you all enjoyed this, thanks for letting me know Avital!